Nobyembre | 2013 | Sana Ako si Ricky Lee! 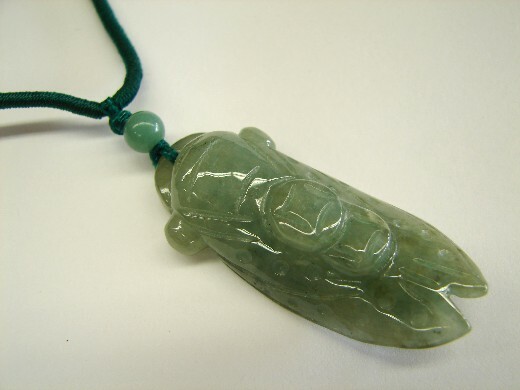 Again, I would like to share another personal testimony of a reader who has a wonderful story to share about the WISH FULFILLING AND BUDDHA’S BLESSING MANTRA PENDANT(1). I really love to share these kinds of stories because it still amazes me how something so simple, something that I designed for myself and for my family has become a vehicle of blessings to a lot of people. An actor shared this story with me and to protect his identity I will not even use his initials, I’ll just call him A, which stands for actor. 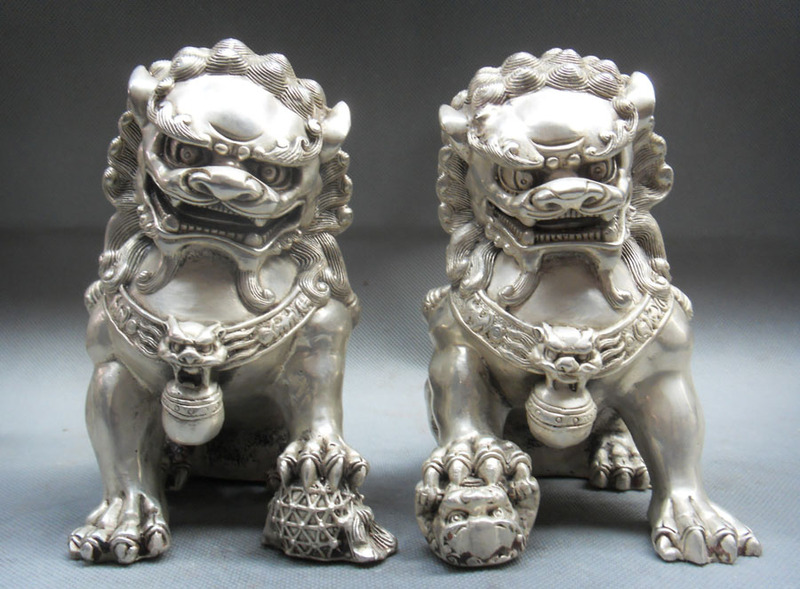 Having been exposed to some Feng Shui rituals done by a Taoist priest, A is no longer new to Feng Shui. So when A’s friend send him a link to this blog site, A immediately became a regular reader. Until one day, he said, he encountered some problems that he thought he’d get in touch with me. I have seen some of A’s movies and I can say that he really is a good actor. 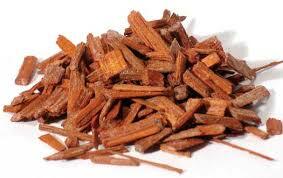 In fact, he has won several recognitions from prestigious award giving bodies. However, since age is catching up on him, projects have become fewer and although he has a restaurant, it was not doing good as well. 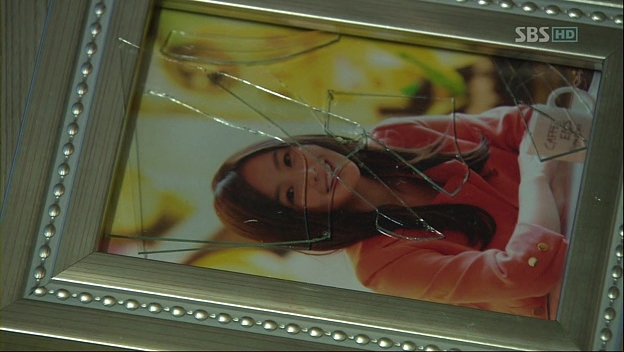 In fact, he faces the danger of closure and the bank might foreclose not only his business but also his house. 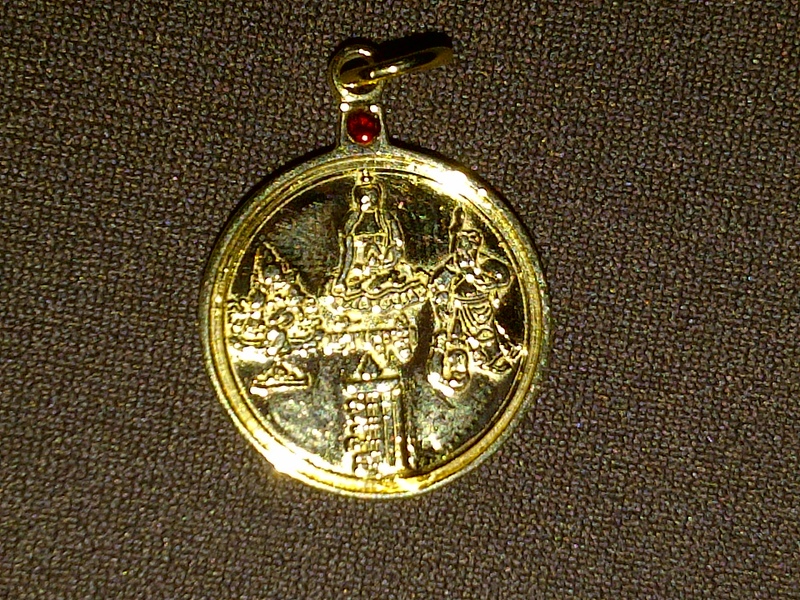 Out of desperation, he contacted me and ‘gambled’ on the WISH FULFILLING AND BUDDHA’S BLESSING MANTRA PENDANT(2). 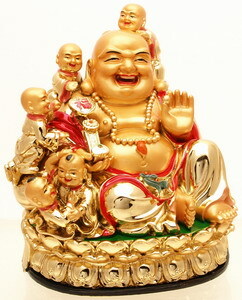 I use the word gambled because the WISH FULFILLING AND BUDDHA’S BLESSING MANTRA PENDANT(3) is not affordable. 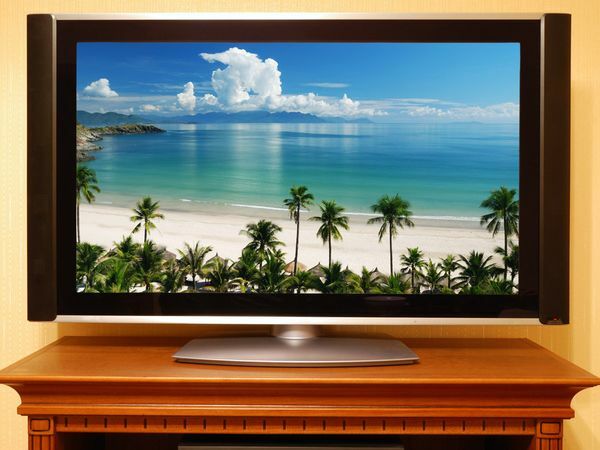 In fact, due to its intricate double – sided design, it is quite pricey. 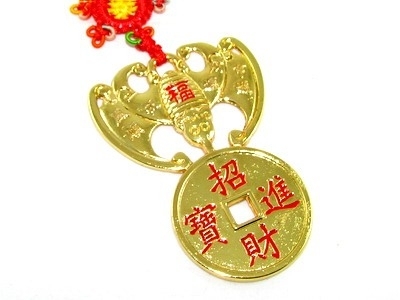 However, he was banking on the testimony of his friend who has gotten the WISH FULFILLING AND BUDDHA’S BLESSING MANTRA PENDANT(4) and has experienced some comfort that he attributed to the pendant. According to A, after getting his pendant, he started getting offers, in fact, he said, since then he never ran out of any TV project offers and he has even squeezed in some movie in between. This helped him paid off his debts and also gradually his business started to get better again. In fact, he has moved to a bigger place from the smaller one where he started and has since branch out. 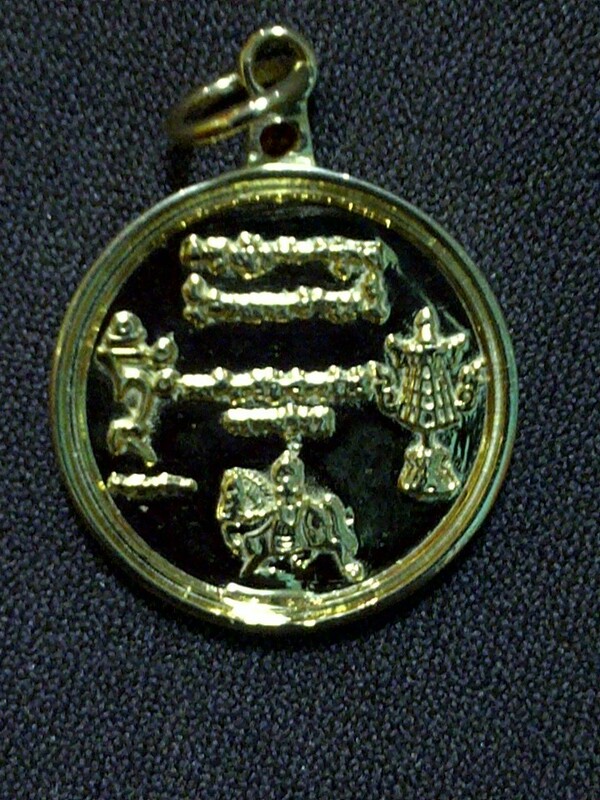 All these he attributed to the WISH FULFILLING AND BUDDHA’S BLESSING MANTRA PENDANT(5). 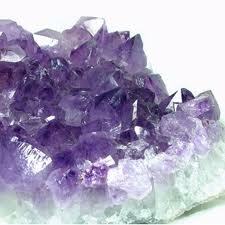 Protecting Your Home’s Energy from the Negative Chi of a Police Station or Prison. 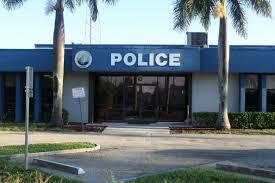 In my last post – LIVING NEAR THE POLICE STATION DOESN’T NECESSARILY MEAN YOUR SAFE! – I wrote about how living near a police station doesn’t necessarily mean you’re safer and that these places creates negative chi that may seep out and affect your house. But I always believe that knowing an ill effect of something is useless unless one can remedy it. This is the beauty of Feng Shui, it gives us tool to counter all these negative things that we can’t avoid. 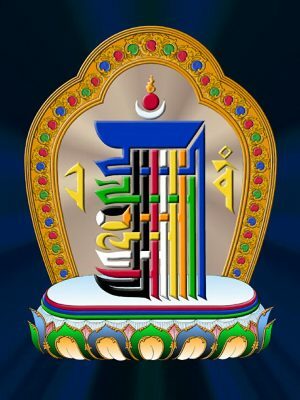 Put a FOUR DHARMAKAYA RELIC MANTRAS AMULET or KALACHAKRA SYMBOL on your door or to the window nearest the police station. 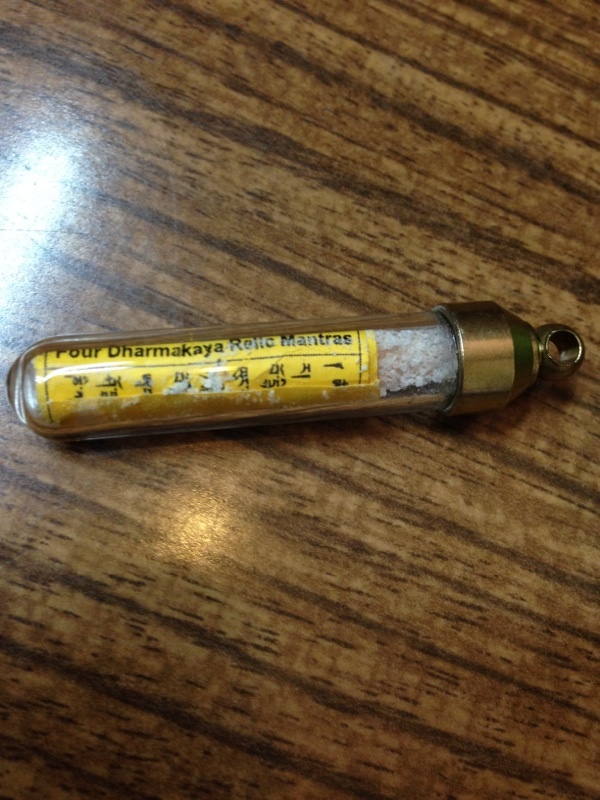 People inside the house may also wish to wear a FOUR DHARMAKAYA RELIC MANTRAS AMULET or the WISH FULFILLING AND BUDDHA’S BLESSING MANTRA PENDANT, which has the image of the Kalachakra, Medicine Buddha and Kuan Kong, all three will provide protection from the negative chi sent out by the police station. 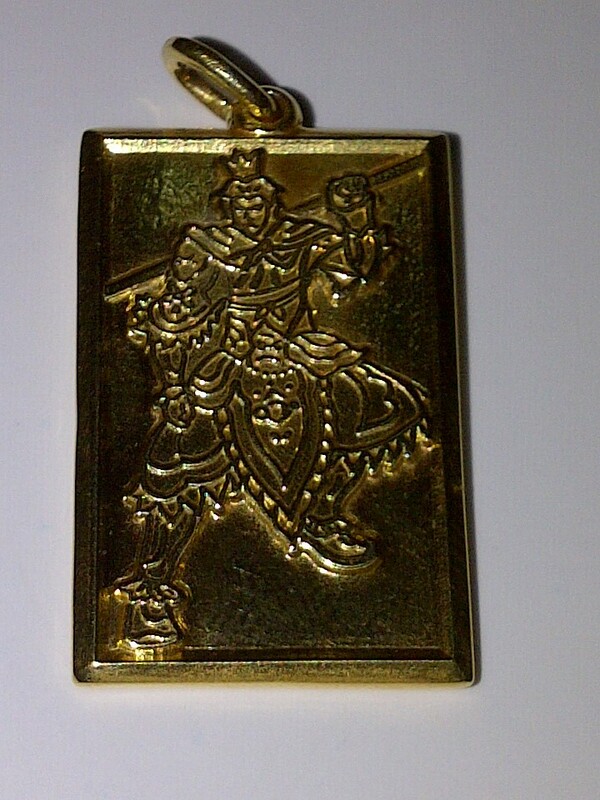 Wearing the WEALTH AND MASTER PROTECTION PENDANT, which has the image of Sun Wukong is also very good, but the WEALTH AND MASTER PROTECTION PENDANT is even pricier than the WISH FULFILLING AND BUDDHA’S BLESSING MANTRA PENDANT. Nevertheless, a reader – friend who went to Bangkok was able to get a rare image of Sun Wukong as a Buddha. 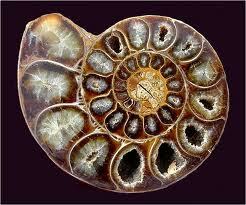 If you can get that kind of pendant it will also serve as a very good protection. 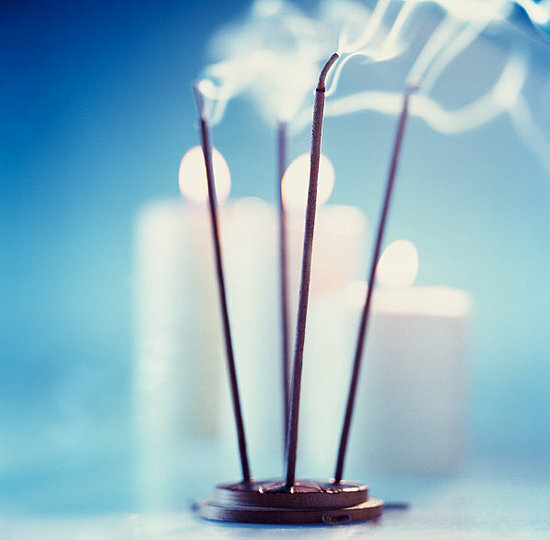 Conduct regular cleansing rituals like lighting incense around the house or scattering some rock or sea salt around your house. 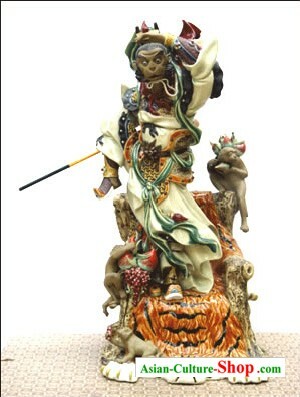 Place either a Kuan Yin or Kuan Kong or a Sun Wukong on your living room. 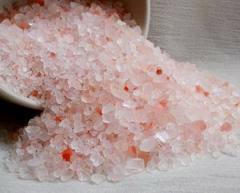 The preceding cures should be able to help in protecting your house and everybody who lives in it from the negative chi of a negative place. 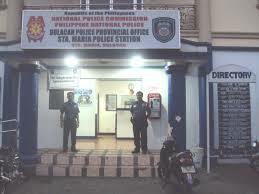 Living Near the Police Station Doesn’t Necessarily Mean You’re Safe! I used to think that living near a police station would make your home a little safer as opposed to those who don’t. Isn’t it wonderful to have the protectors live near you so you can easily get their attention when you need their help. 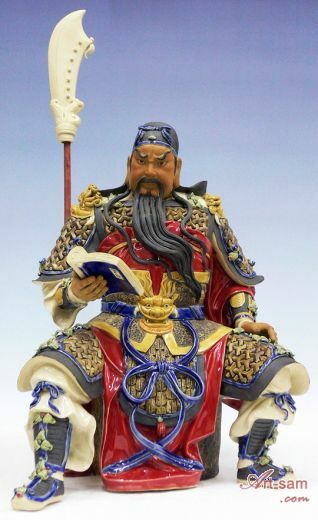 However, when I learned Feng Shui, I realized that police stations are actually bad for Feng Shui because of the amount of yin energy that they exude. You see, police stations normally have their own small prisons also where they temporarily put the criminals that they apprehend. 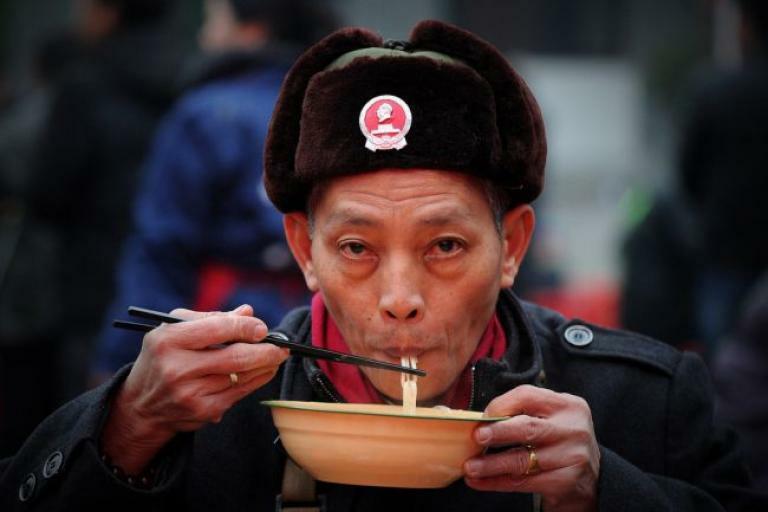 Needless to say, and without judgment, the place becomes a hot pot for negative thoughts, feelings, and energies. Even the police themselves, although their job is noble can’t help it but be surrounded with a lot of negative thoughts and energies. These negative thoughts and feelings creates negative chi and regular readers of this blog knows that the chi of a house seeps out and affects the neighboring houses, in a way, they become intertwined. Because of this it is best not to live near a police station or prisons. The Philippines was recently besieged by two major calamities. I’m talking about the Bohol Killer Quake and Typhoon Yolanda, with an international name of Typhoon Haiyan. Typhoon Haiyan is said to be the strongest typhoon in recorded history. Have been actively involve in the relief operations in both calamities. My involvement helped me realized that sometimes the best way to help is to simply send in donations and relief goods. I know that there has been an overflowing of relief goods being donated, but trust me when I say that they’re not enough. If you can please do send more relief goods to centers who still accept them, or better yet send in money, because money can be use to rehabilitate the affected areas and help people who need them. However, let us not forget that aside from monetary and material help, we can also help by saying some prayers. 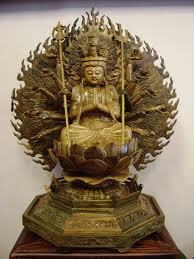 For Buddhists, we can recite the mantra of Avalokitesvara also known as Kuan Yin, or Goddess of Mercy. 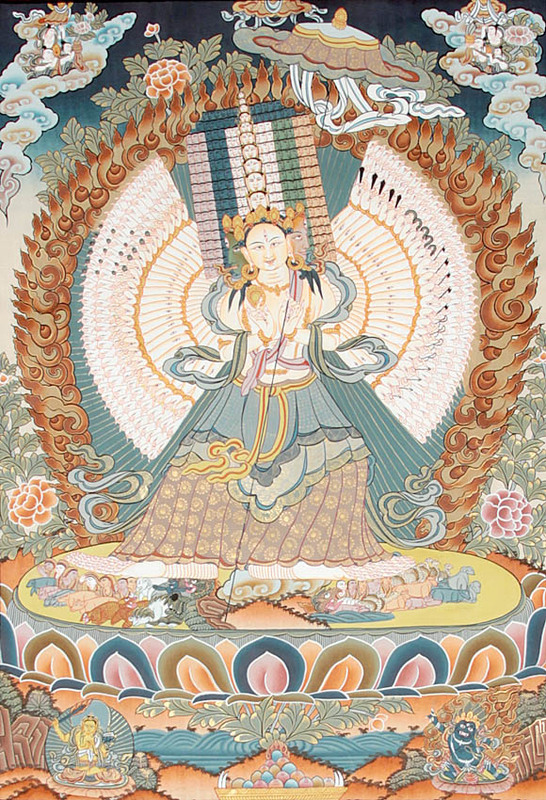 Her mantra is OM MANI PADME HUM. Recite as many full malas as you can. 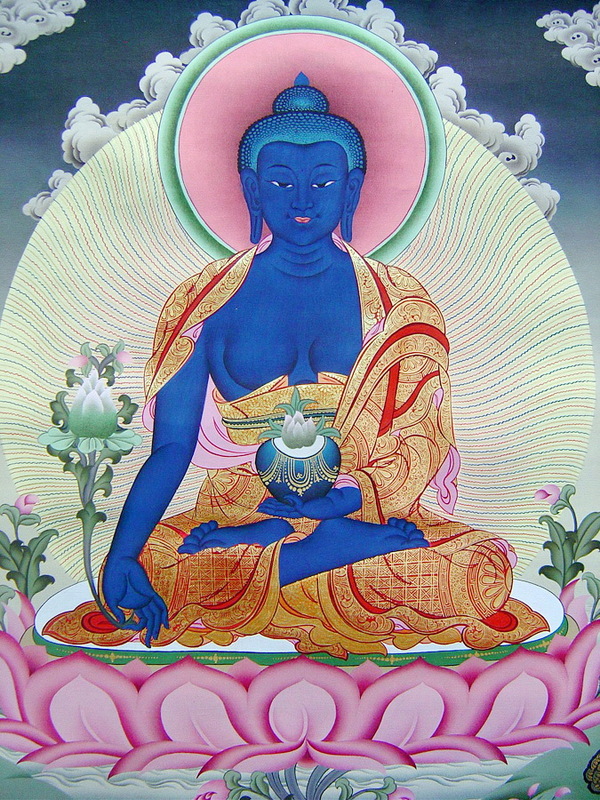 You can also recite the mantra of the Medicine Buddha. His mantra is . 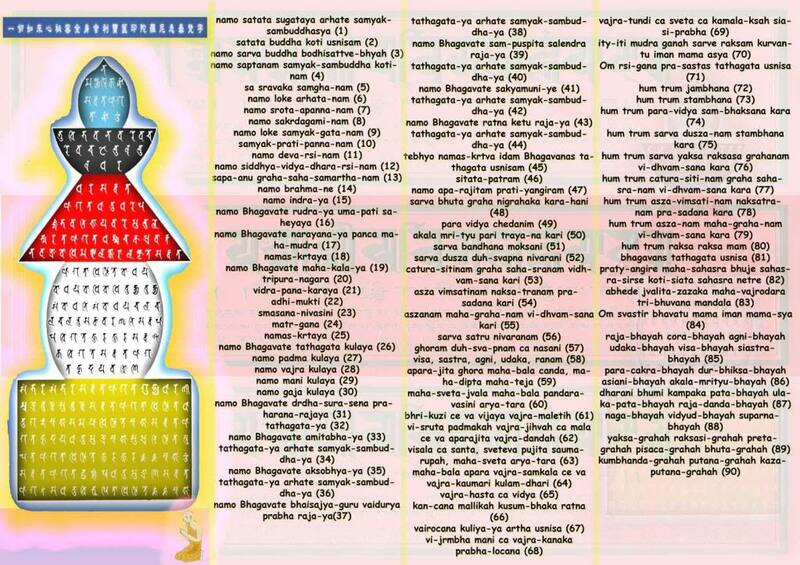 TADYATHA OM BHEKANDZYE BHEKANDZYE MAHA BHEKANDZYE BHEKANDZYE RADZA SAMUGATE SOHA. Reading their sutras and dedicating it to the people affected by both calamities will also bring them some form of a blessing and help. 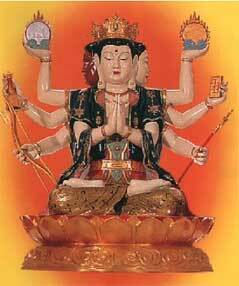 For Taoists, you can light some incense for the people who were affected by the calamities. You can all ‘Ti Yu’ or add oil on their behalf.